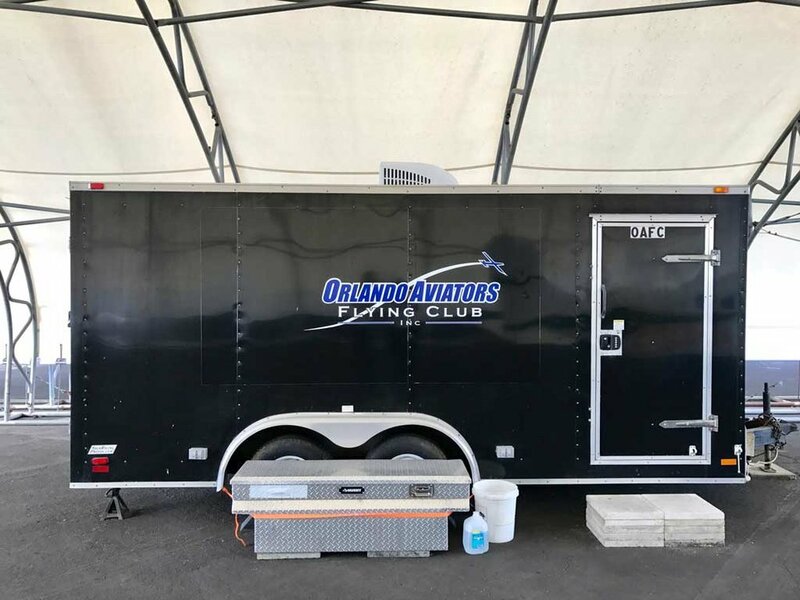 Orlando Aviators Flying Club allows certified pilots and student pilots access to aircraft at Orlando Executive Airport (KORL) for very reasonable hourly rates. 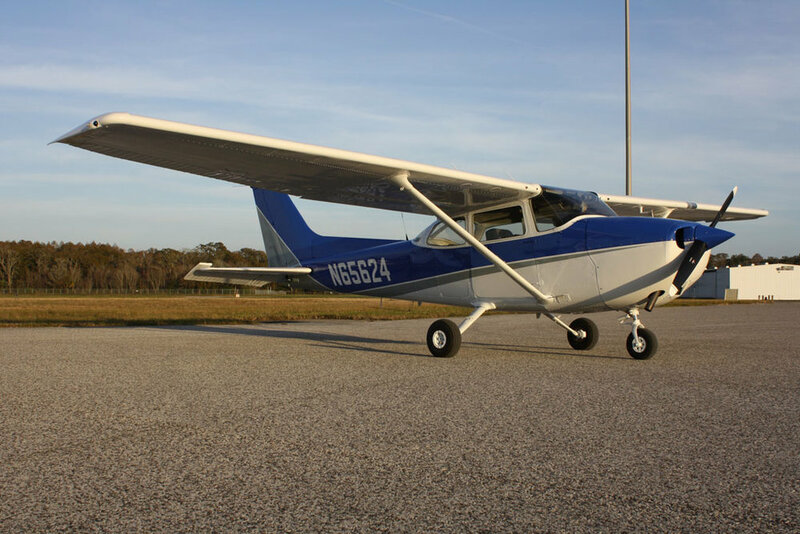 We have four very clean and well-maintained airplanes: a 1983 Cessna 172P, a 1973 PA-28-180 Archer, a 1982 PA-28-181 Archer, and an Alarus CH-2000. Our club has two side-by-side shade hangars, room for four airplanes and our portable office. We are currently seeking a more airplanes for the club. You can check out our airplanes here. We are always looking to add the right airplane to the club. Interested in putting an airplane in service with us? Please contact us. OAFC has more than 90 members of all ages and backgrounds. 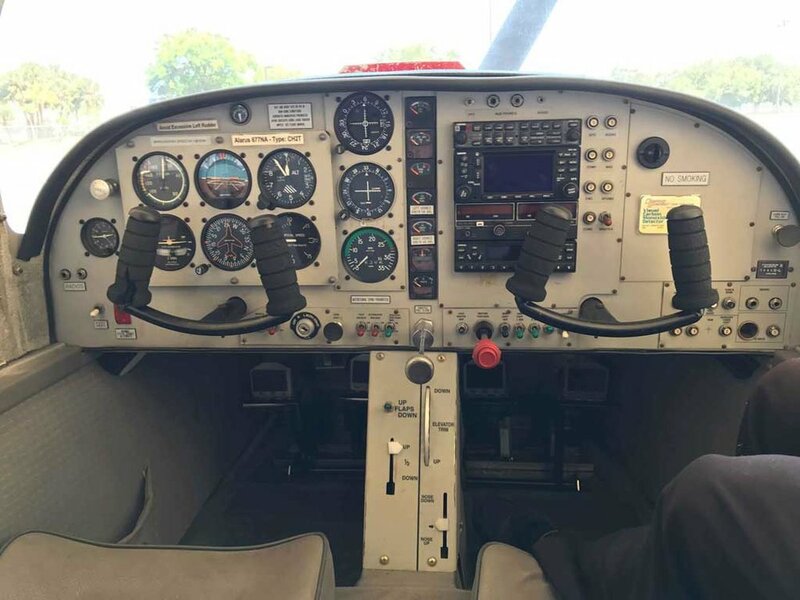 The club members range from airline/corporate pilots, commercial multiengine pilots, private and instrument rated pilots, flight instructors, and student pilots. 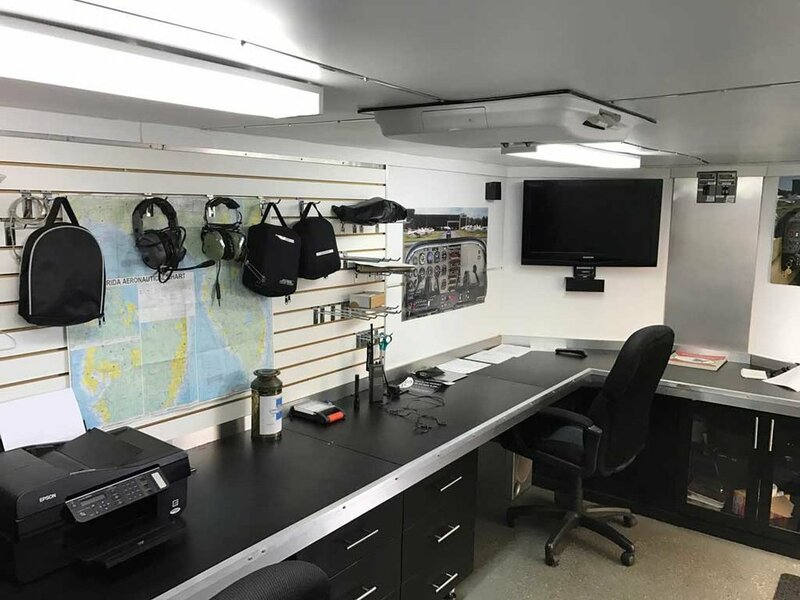 We have six members who are independent Certified Flight Instructors (CFIs) and are available for all of your training questions and needs. Meet all of these instructors in the “Instruction” section of the website. Our instructors may be available to help you with your Private, Instrument, and Commercial training needs. In addition to flying, we also find the club to be a great way to meet and socialize with other pilots. We encourage participation in Club events as well as local FAA sponsored seminars. Central Florida has many great local sights as well as nearby airports catering to general aviation pilots. We can point you toward many great destinations within just one or two hours of flight time from Orlando. From the historical attractions of St. Augustine to the beaches of the Atlantic and the Gulf of Mexico, you are a short flight from hundreds of airports that have access to all sorts of vacation fun. Many of the airports have restaurants that you can taxi right up to. Contact us anytime to find out more about area flying and how to get started. 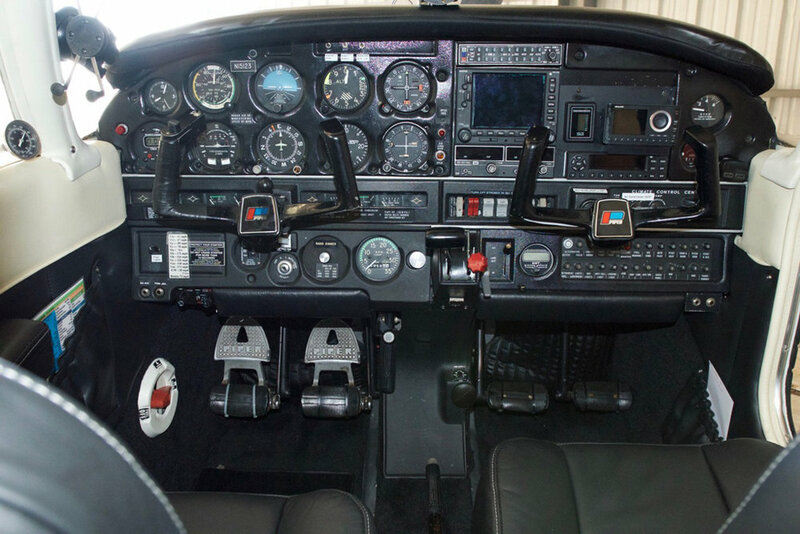 No matter what your intentions, business or pleasure, we can help you find the right way to become a pilot.